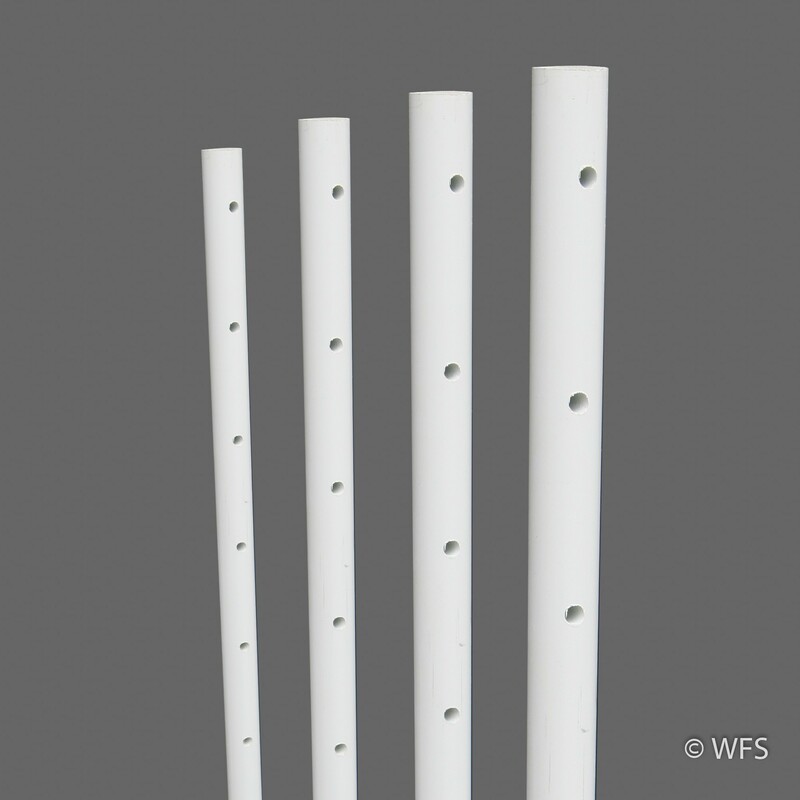 These self-insulating posts come pre-drilled every 2" so they can be used as battens or line posts in high-tensile fence. These self-insulating posts come pre-drilled every 2" so they can be used as battens or line posts in high-tensile fence. Use with cotter pins to secure wire to post.